Come to our FREE Dr Bike session! If your bike has been stuck in the shed for too long, bring it along and get it checked over for free. 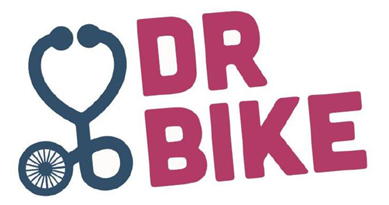 Dr Bike will be able pump up the tires check your brakes and do simple repairs for FREE. He will also let you know if more major work is needed, helping you get back on two wheels. Ride, push or carry your bike to school on Thursday the 8th of November for a FREE check-up and repairs from a. professional bike-mechanic. This entry was posted in All Classes on 02/11/2018 by centralps.